Research continues to shed light on the powerful antioxidant carnosine. Its benefits are thought to be substantial, including providing healthful results in the realm of heart disease and neurodegenerative disease. Other studies indicate that carnosine may also combat the aging process. In rat studies, Carnosine levels have been shown to decline with age*. A number of experiments carried out in Australia showed that Carnosine reinvigorates cells as they approach senescence (the stage just before they die when the cell is not functioning). Cells were given Carnosine looked and behaved younger than untreated cells*. Importantly, Carnosine reversed the signs of aging in these senescent (nearly dead) cells. This means that Carnosine is a great hack for older people who want to look younger, as well as those who want to continue looking young (R, R1). Italian researchers found that mice given Carnosine had a complete reversal of age-related mitochondrial dysfunction. The improvement was so dramatic that the treated mice had better mitochondrial function than normal, healthy mice**. One study that treated rodents with Carnosine (100mg/kg internally and applied topically) found that Carnosine significantly improved wound healing by increasing the expression of beneficial growth factors and cytokines ***. Studies have shown that Carnosine can improve heart function, possibly by regulating cellular calcium levels – as Carnosine has been shown to do in rats+. Carnosine provides protection against the hardening of arteries ++. 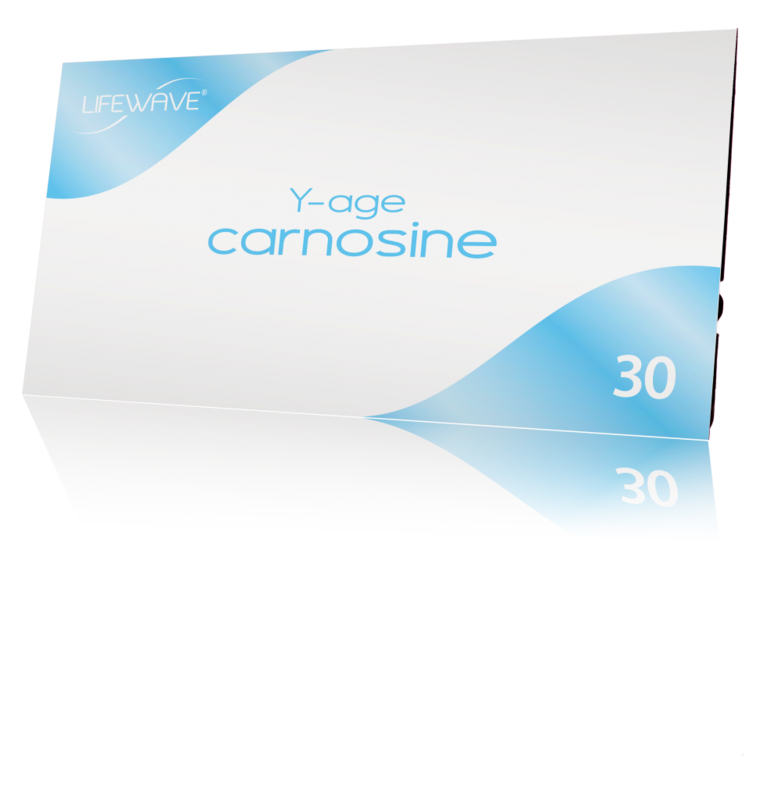 For additional details on Y-Age Carnosine, CLICK HERE. * Histidine dipeptide levels in ageing and hypertensive rat skeletal and cardiac muscles – Johnson P, Hammer JL. Comp Biochem Physiol B. 1992 Dec;103(4):981-4.